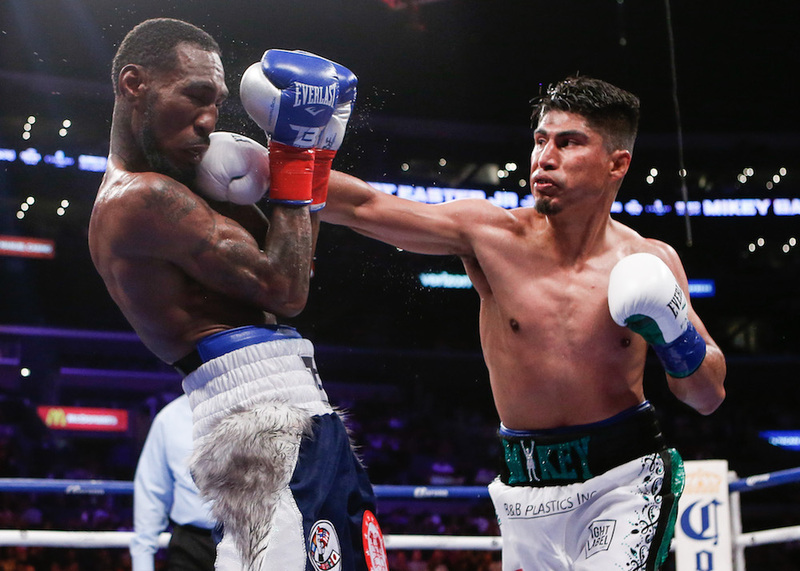 Southern California lightweight Mikey Garcia punched his way to ‘unified’ status in his dominant twelve round decision win over Robert Easter Jr. in a Showtime-televised broadcast from the Staples Center in Los Angeles, California. Garcia, (39-0, 30KO) displayed deft dominance throughout the mostly entertaining, albeit one-sided title fight for the IBF and WBC straps. 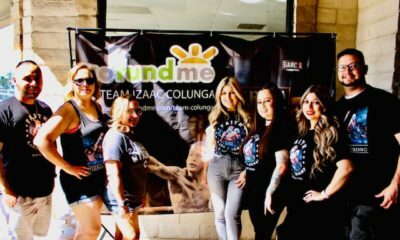 “It’s a great accomplishment,” said Garcia, a Moreno Valley, California native who fought in California for the first time since 2011. According to CompuBox stats, Garcia out-landed Easter 176 to 129 and registered the fights only knockdown in round three. Judges scores were unanimous at 118-109, 117-110 and 116-111 in what was a mostly one-sided clinic in which the taller and rangier Easter failed to fight successfully within his physical points of advantage. “I like to stay patient early on. He had a good game plan to use that reach. Once I started getting into a rhythm, we took control. I just had to wait my time. He has some good hand speed so I just had to be patient and careful. “Now we’re back. 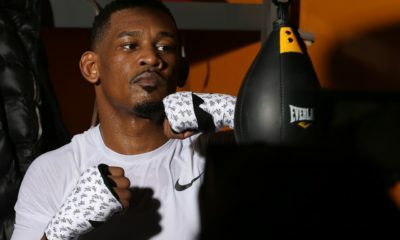 I told you guys I was coming for bigger things and now we’re one step closer to achieving that,” said Garcia, who is alluding to a possible showdown against IBF welterweight champion Errol Spence, who was in attendance ringside. The announced crowd was listed at 12,560.